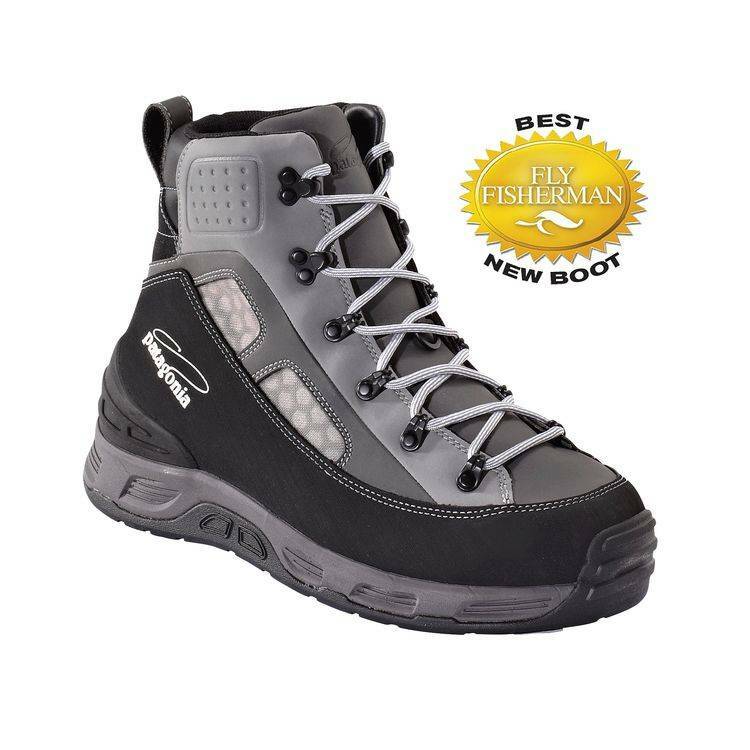 Skate down algae-coated bedrock or stumble through a greasy boulder garden, and you’ll understand the inspiration behind our Foot Tractor Wading Boots. The aggressively shaped aluminum bars are hard enough to cut through algae and slime, yet soft enough to conform to rock surfaces; they also grip well on muddy trails, won’t accumulate snow, don’t hold moisture and are easy to clean. In other words, they offer the wading traction we’ve been looking for all our lives—the only surfaces they won’t stick to are sheet ice or untextured slate or shale. Made with durable, fast-drying Clarino® synthetic leather uppers and monofilament mesh panels for drainage and weight reduction, the Foot Tractors offer industrial-strength support and performance in a light, comfortable boot. 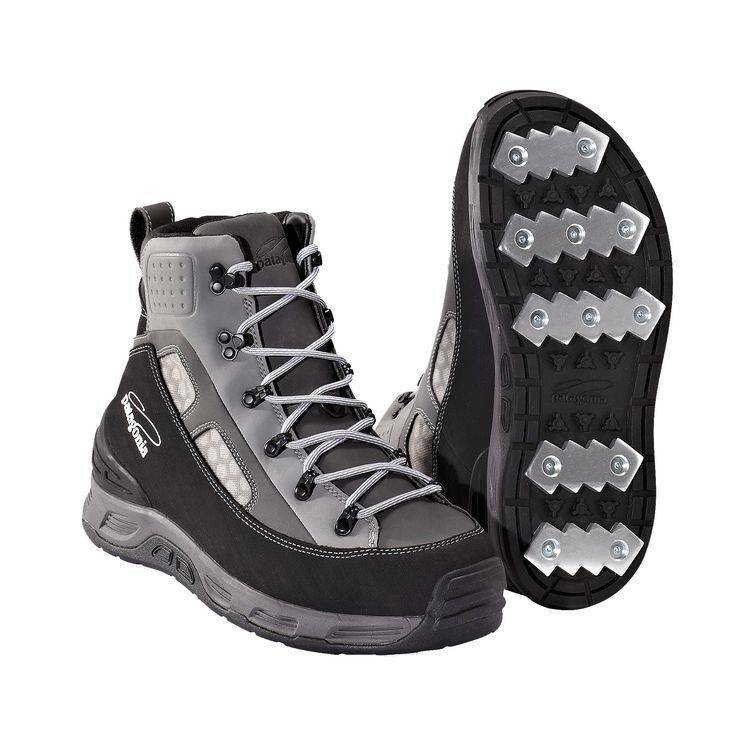 The oversized toe box and heel cups feature Texon® trilaminate to help protect the foot from rock impact while wading.